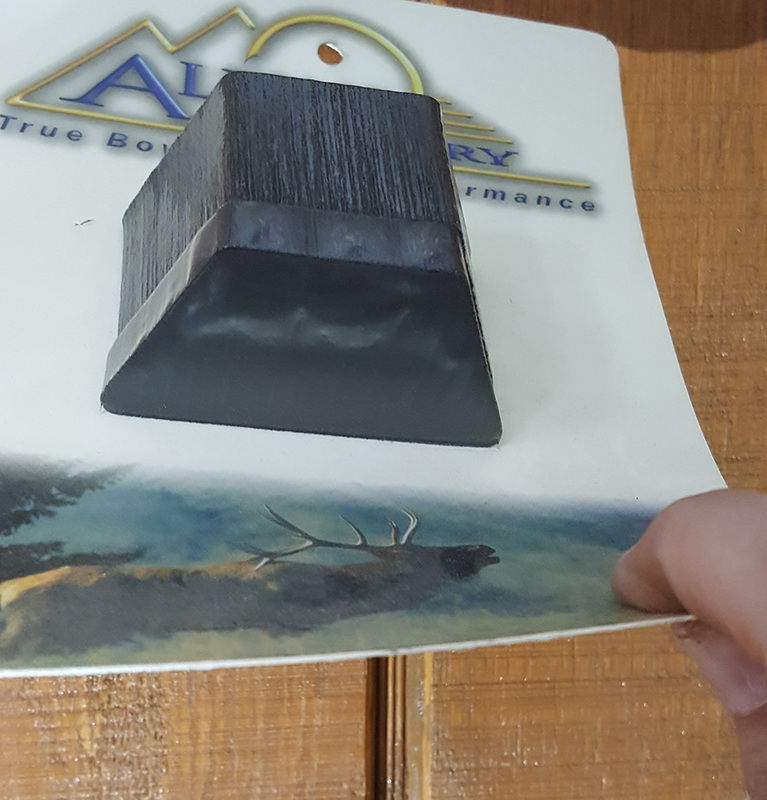 Home > YARD SALE > Alpine Soft Loc 3-Arrow Quiver REPLACEMENT FOAM ONLY! CLOSE OUT! 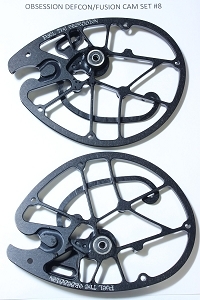 Alpine Soft Loc 3-Arrow Quiver REPLACEMENT FOAM ONLY! CLOSE OUT! 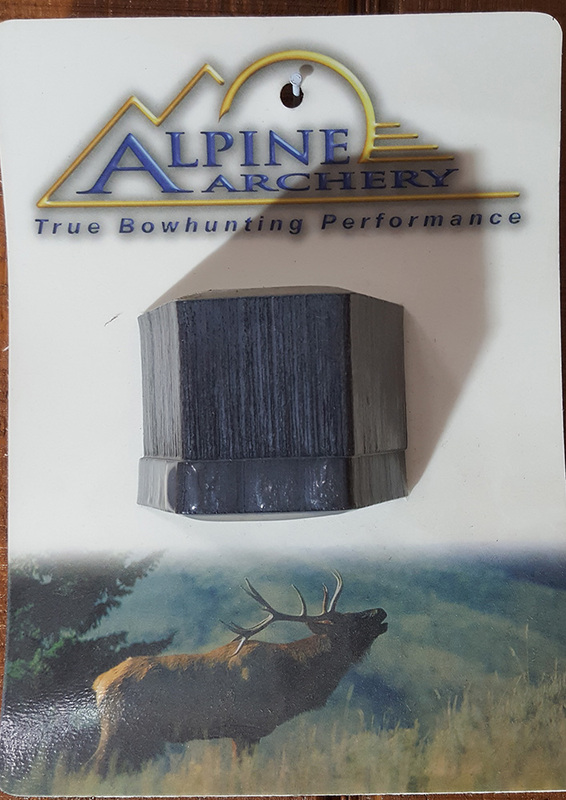 HIT RESET ON YOUR QUIVERS LIFE SPAN: Is the foam inside your Alpine 3-Arrow Soft Loc Quiver wore out to the point where it is not wanting to hold your arrows like it used to when it was new? 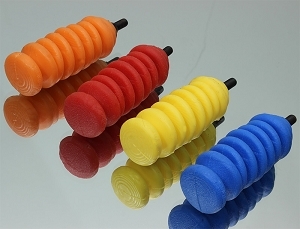 Why toss it out when you can make it as good as new? 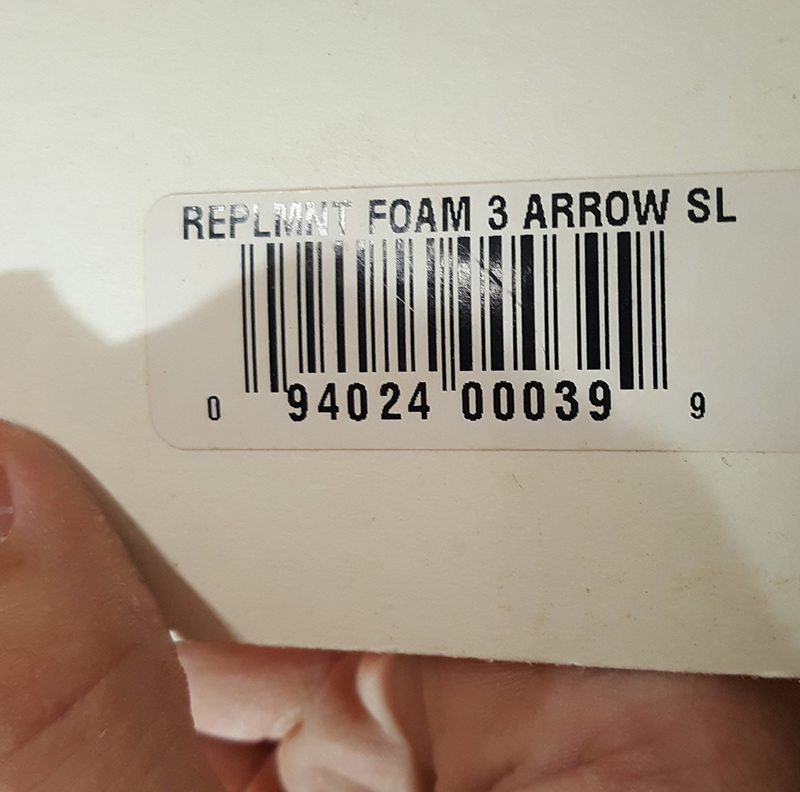 This replacement 3 arrow foam insert will hit the reset button on the life span of your Alpine 3 arrow Soft loc quiver in a matter of seconds. This is a NEW, never used item but is does NOT have the original factory packaging! If you have any questions feel free to call us at 606-297-1011!